After brilliant move from Theresa May there was some strong moves on pound. Let’s have a look at GBP pairs and check the current situation. We should look here at higher time frame. This pair is in wide range move. 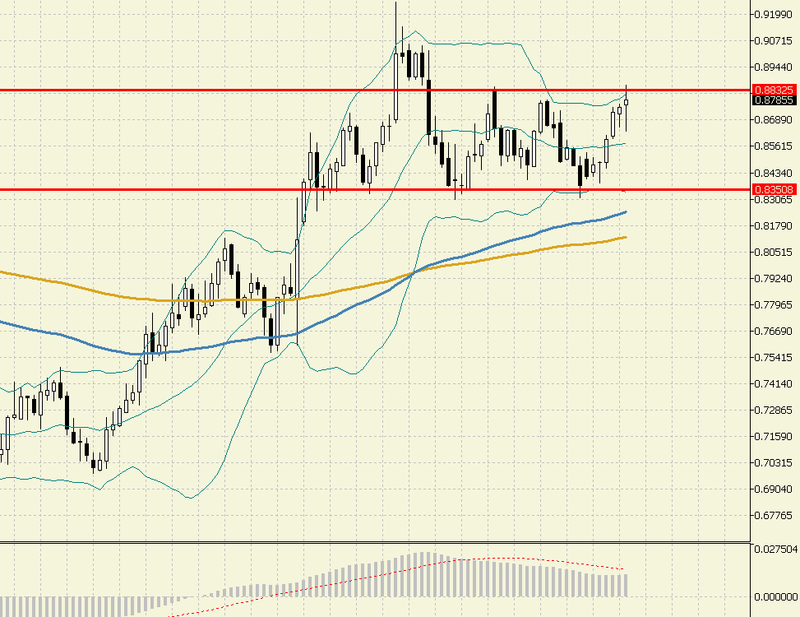 After the news about results we saw here that EUR/GBP tried to break above higher resistance line. If there will be more bad news in near future then it may help euro to force that level. Notice that on weekly, daily and 4h charts we can see that 100 EMA is above 200 EMA. Also signals from MACD are bullish. 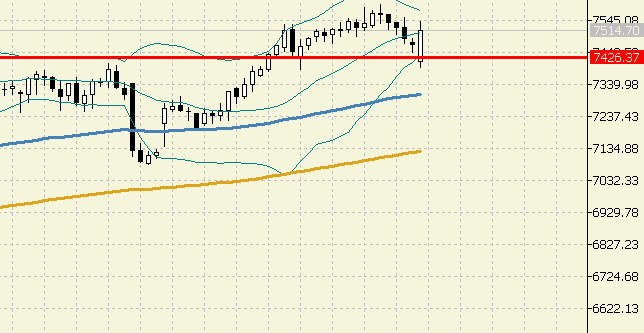 On daily chart we can see that GBP/JPY had a chance to move higher above very important resistance at 148. It failed to do so. 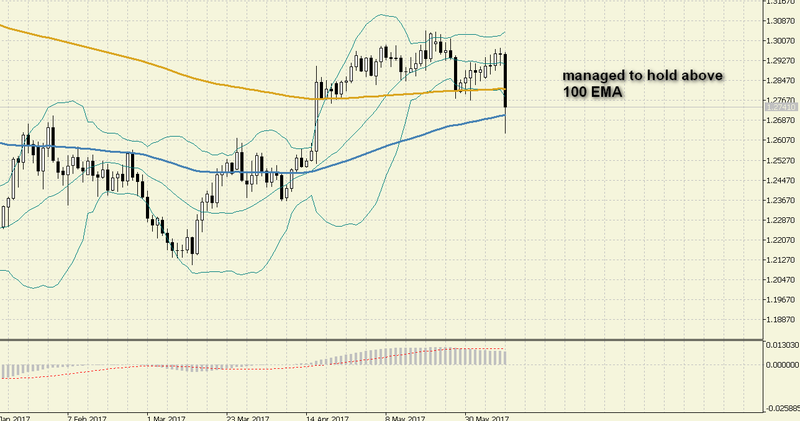 Recent news didn’t help and GBP/JPY is back below 100 and 200 EMA. Bulls can still try to move up again, but when we check lower time frames like 1h or 4h then it is clear that current trend on these TF is down. But check higher time frame. 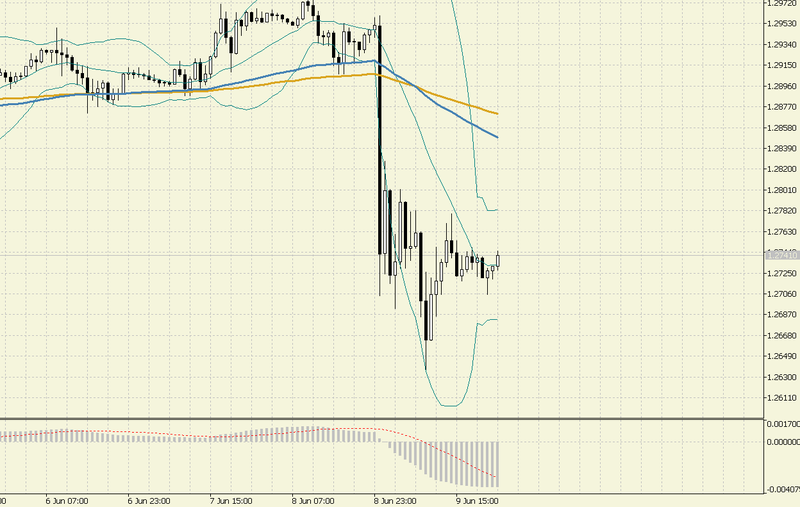 GBP/USD managed to move back above 100 EMA. Question is, can it also move back above 200 EMA? 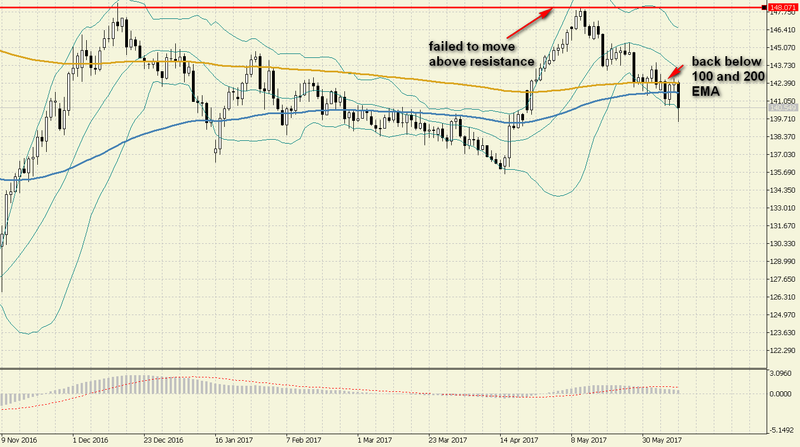 In that case we can see some more moves up.In the other scenario, if GBP/USD will close below 100 EMA than we can see more weakness here. On weekly chart we can see move down. Still, this pair is near very important support area.